Succulents! Forget the “Year of the Protestor“, 2011 was the Year of the Succulent. From green roofs to succulent spheres, these low-maintenance, year-round plants have been everywhere. 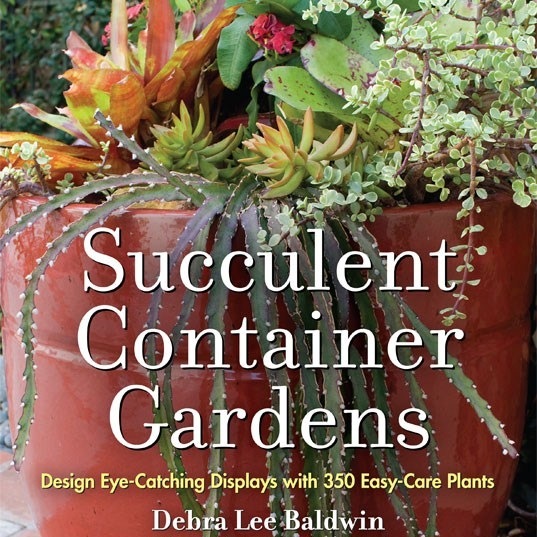 With Debra Lee Baldwin’s classy instruction in her books, we’ve been using succulents in rose gardens, container plantings, and some creative people have even used them as Christmas ornaments. 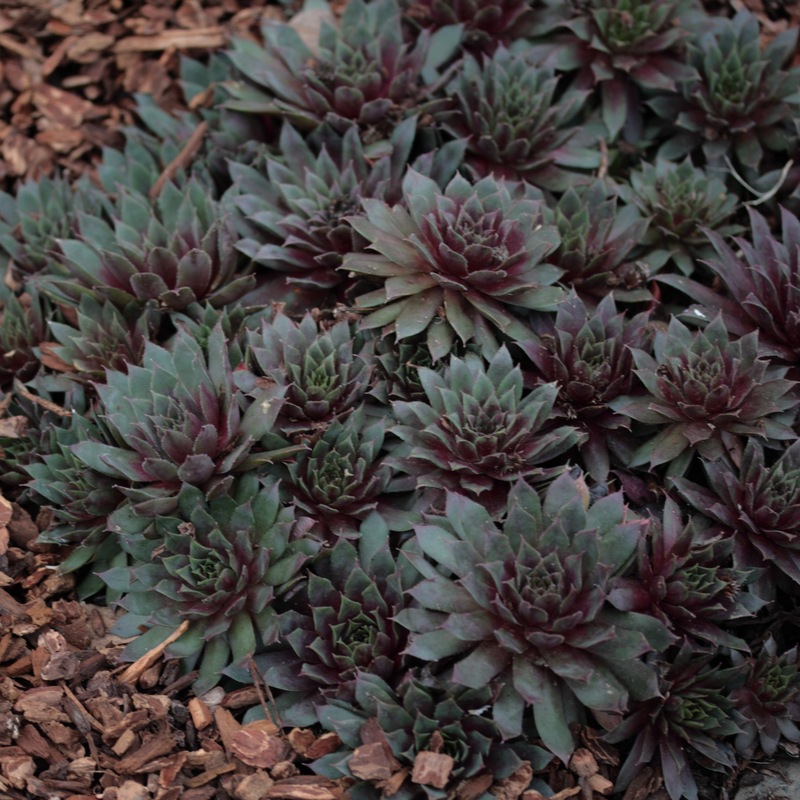 While succulents had some stiff competition this year from trends like edible ornamentals, vertical gardening, and gardening for wildlife, the fact is that succulents were a big win this year because they’re easy. 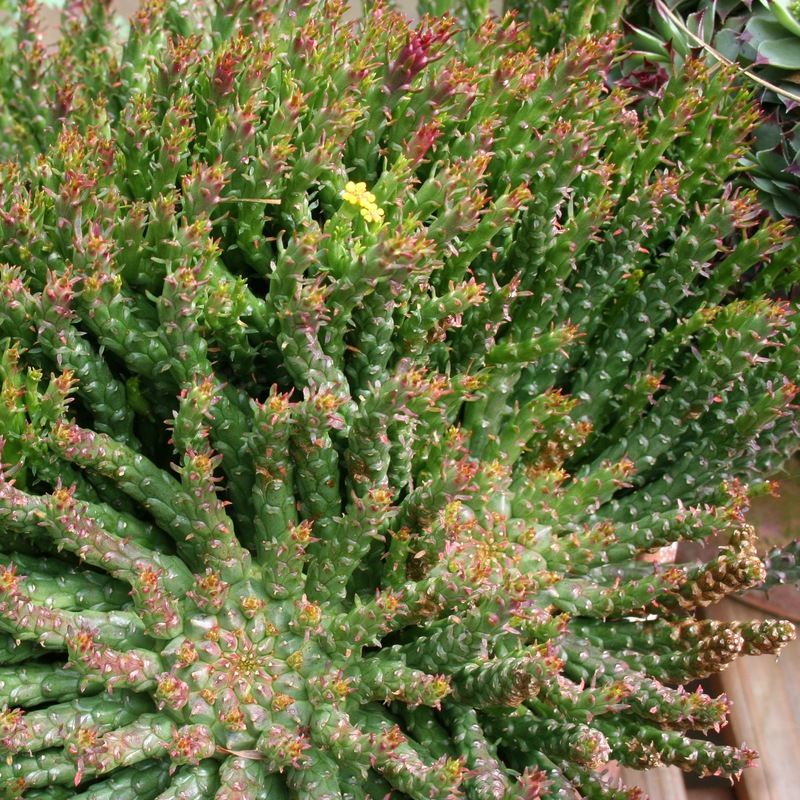 You can’t kill ’em, they make great gifts, they’re not too expensive, and if you have friends who garden, you can get into the succulent trend without spending a dime since they root so easily. It’s with mixed emotions that I look back on what was hot in 2011, because I have a few pet trends that didn’t really take off (I’m particularly keen to see landscape designers embrace the use of natives in creative, NEW types of design). 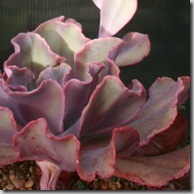 So what can we learn from this succulent success, if we want to be a trend-setter? First, be gorgeous. That helps. Native gardeners, I’m talking to you. Let’s be careful to take great photos of our native plants and try to show them in well-designed vignettes rather than looking scruffy in the off season. I’m all for honesty, but you don’t see Angelina Jolie walking around with bedhead and no mascara on, do you? We need to rep-re-SENT! Second, give people the easy button. 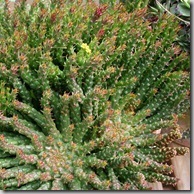 Succulents are popular because you buy them, you plant them, you ignore them, they look great. 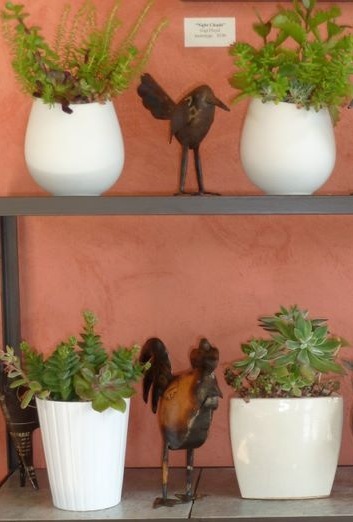 Things like vertical gardening may offer more satisfaction in some ways than a simple succulent planting, but it’s also not as straightforward. I think bloggers like me need to try to share easy ways of dabbling in the depthier trends if we want to see greater innovation in the world. 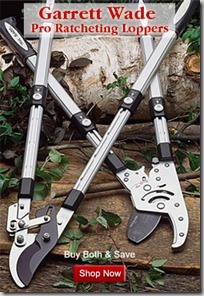 Third, offer it ready-made as a gift. 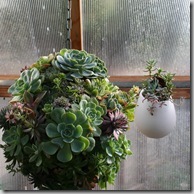 A local friend Nadine has been selling some gorgeous succulent orbs and planters at our local shop The Garden Gate. Who wouldn’t like one of those as a gift? Yet trends like edible ornamentals didn’t really take off in the same way – I’ve seen some cute lettuce bowls but nothing truly fresh. Same with planting for wildlife – I’d love to see a native flowering currant in a pretty pot with a little birdie ornament hanging on it to give people the right idea. 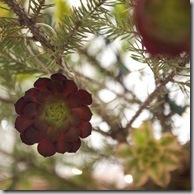 Native plants as grab-n-go gifts. How cool would that be? Anyway, congratulations on a well-deserved win, succulents. Your awesomeness couldn’t be touched, at least in 2011. Stay tuned for my winner-and-loser predictions for 2012 later this week! Planter at top and first two in the inspiration box are designed by Nadine Freitag. 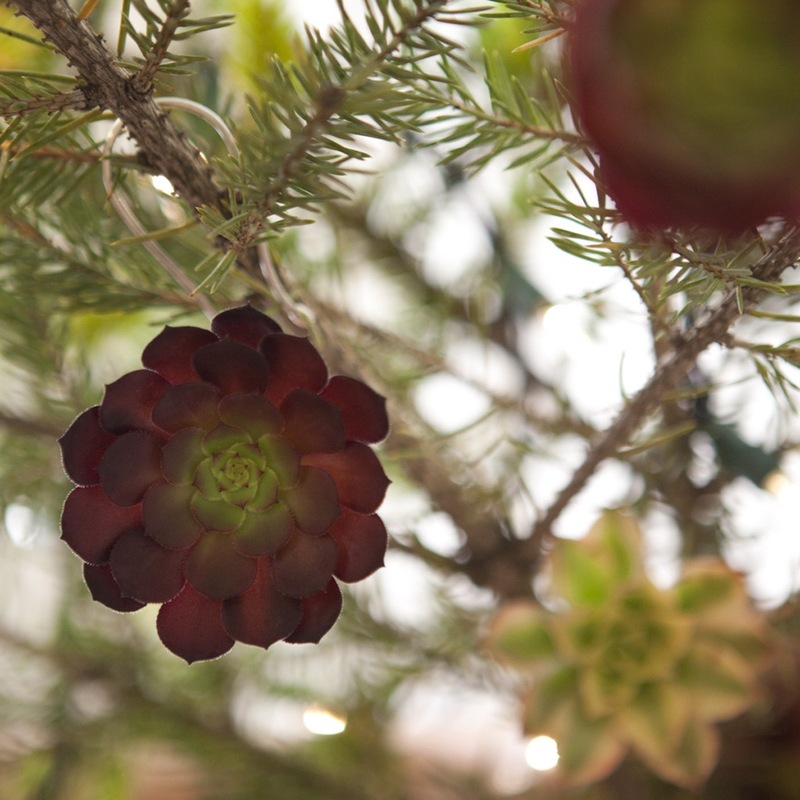 Photo of succulents as Christmas ornaments from Flora Grubb. Gasp! Thank you, Genevieve! I’m thrilled by this and so enjoy the way you write. I have my ear to the ground with all things succulent and have to tell you that there’s no end to the creative uses for succulents. 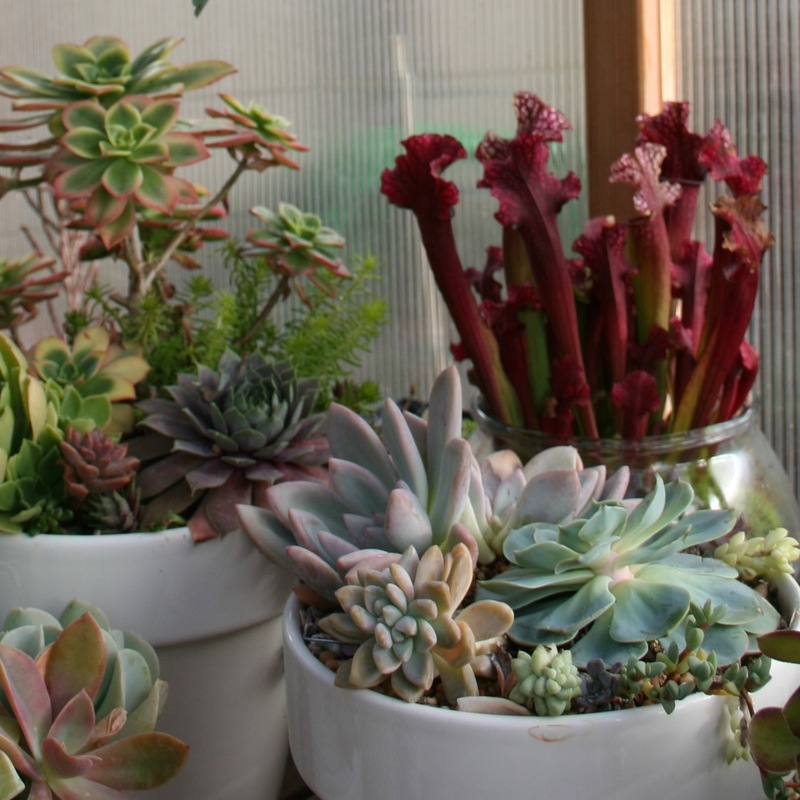 People have taken the ideas in my books and run with them, using succulents as a three-dimensional palette to create unusual gardens, bouquets and containers of every color. 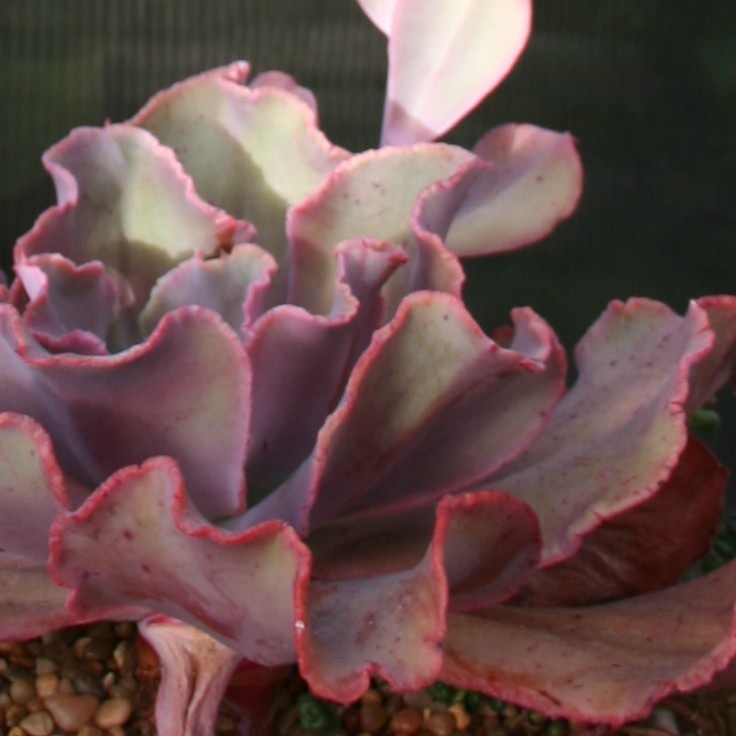 Visit my Pinterest board, “Succulent Chic.” And see me at the Northwest Flower and Garden Show in Seattle in Feb. I’ll present “Design Essentials for Succulents” Sat., 2/11/12 at 5:15; and “Fresh Ideas with Succulents” Sun. 2/12 at 2:45. Debra, what an honor to have you stop by! I’m adding the Pinterest link so everyone can access it easily – LOVE it! 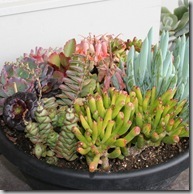 I think you’re absolutely right about the versatile uses for succulents – I just adore some of the combinations I’ve seen in the last year, and it isn’t limited to people in certain climates either. 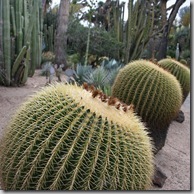 It seems like a type of gardening that invites everyone to experiment and play. Thanks so much for commenting! 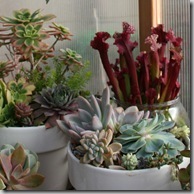 Nadine, I am SO unsurprised that your succulent planters were a smash hit. They were seriously lovely – classy, colorful, and easy to maintain. 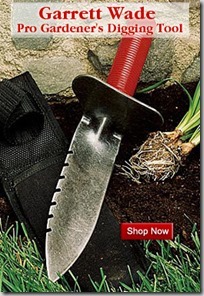 Truly a great gift idea. Can’t wait to see what you come up with next! 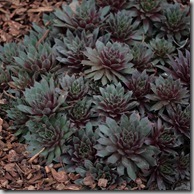 May I also suggest the book “Hardy Succulents” by Gwen Moore Kelaidis with photos by Saxon Holt? Full of great info for those of us in colder climes. Just sent your Pinterest invite! 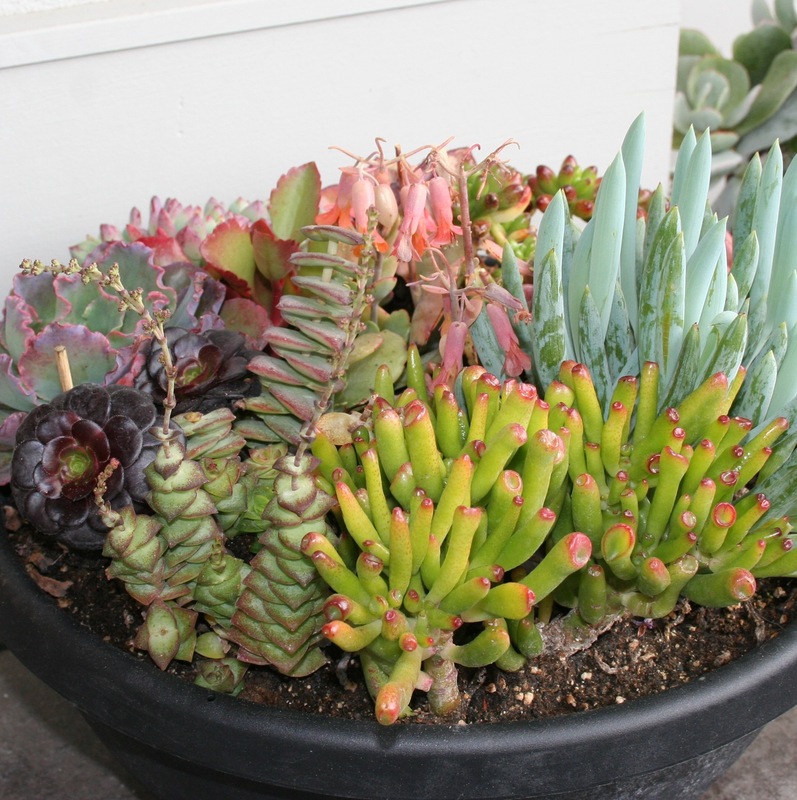 I sent it from the Landscaping Network account, which I’ve been curating: http://pinterest.com/landnet/ Not too many succulents, but there’s always room for improvement! Oooh, I love Saxon Holt. Just put that on my wishlist. Sure to have good photos, and yes, the info for cold climates is always helpful! I am always discouraged by succulents. They seem hard to kill but I always find a way. Can they be kept outside? Absolutely, Kallie! 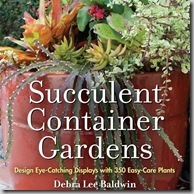 I’d suggest Debra Lee Baldwin’s book Designing With Succulents. She’s got some great tips for using them in the garden successfully. There are a lot of hardy varieties.